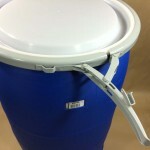 Yankee Containers stocks a 30 gallon plastic open head drum ( item # VAN30BLNA) with a removable cover. 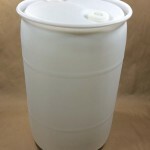 We also stock two different tight head (closed head) 30 gallon plastic drums (covers not removable.) All three barrels will be discussed in this article. 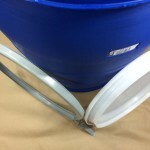 Pictured on the right is our 30 gallon barrel with a cover that comes off. 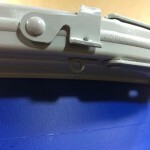 The top is held in place with a lever locking ring. 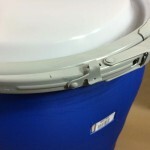 The body of the drum is blue and has a natural solid cover with no fittings. 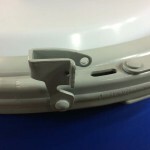 A cover with fittings is also sold if needed. 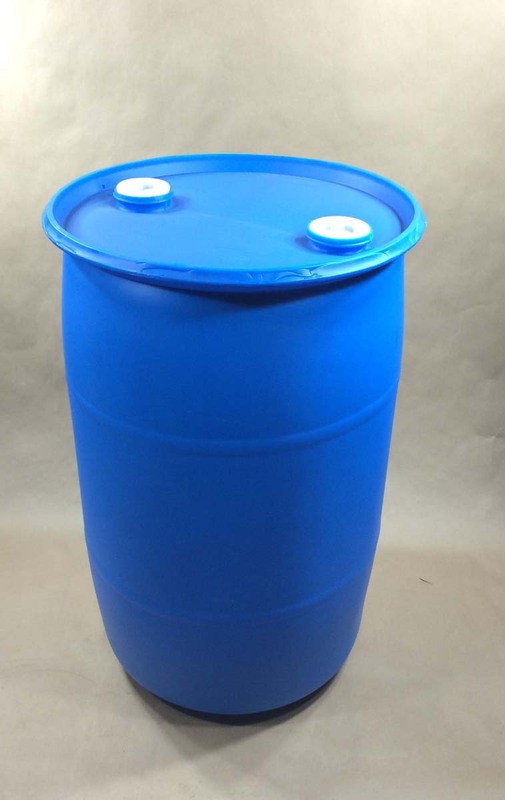 This food grade drum is made of high density polyethylene and has a UN rating of UN1H2/Y180/S. 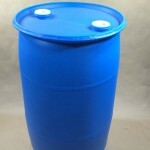 Yankee Containers also stocks a closed head plastic drum which is natural in color (item# SPP030CN00UL1). 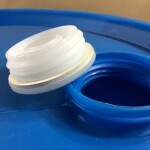 This drum has two bung holes and the cover is not removable. 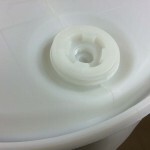 The barrel has a 2 inch buttress plug and a 2 inch NPS plug. 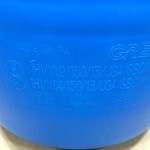 The UN rating on this drum is UN1H1/Y1.8/ 100 and UN1H1/Y1.4/100 when vented. 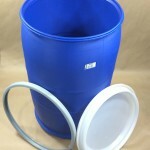 This food grade drum is made of HDPE (high density polyethylene). 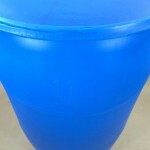 The other 30 gallon plastic drum with a non-removable cover which we stock is a blue tight head. This is item # GBC-PTH0293. It has a 2 inch buttress plug and a 2 inch NPS plug. 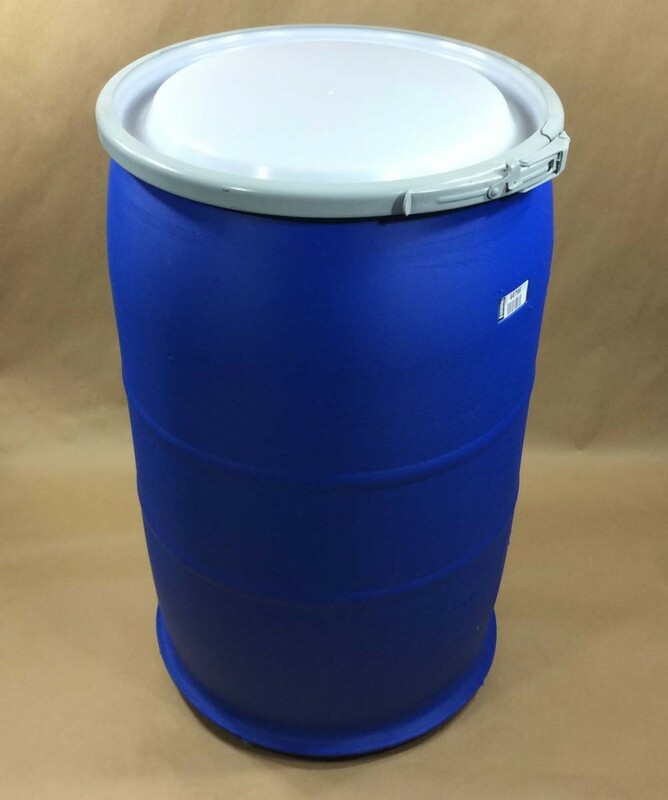 This plastic barrel is also food grade and made of HDPE (high density polyethylene). 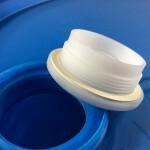 It has a UN rating of UN1H1/Y1.9/150 and UN1H1/Y1.4/150 with vented closure.